Get RM10 discount when you shop at www.pgmall.my ! Do you have PDRM traffic summons? Check and pay your PDRM summons at any Post Office now. You can get 10% discount on selected PDRM summons. FLEXIPACK DOMESTIC AIRPACK BUY 10 FREE 3! Convenient and economical delivery between Peninsular Malaysia, Sabah & Sarawak. Available at all post offices. Promotion ends 30th June 2018. 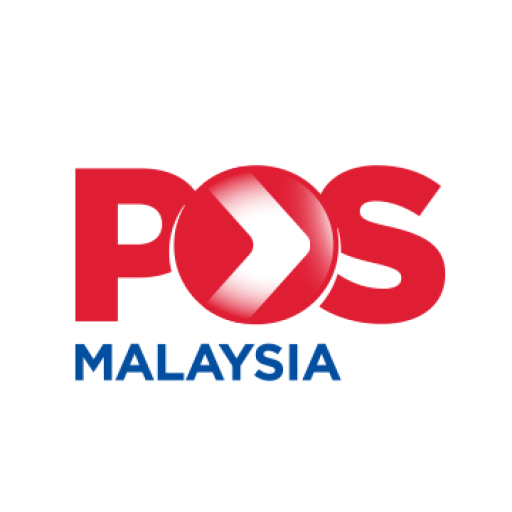 [ANNOUNCEMENT] Please be advised that Pos Malaysia Berhad is NOT associated with any online survey and are in the midst of reporting and investigating it. Therefore we advise all our fans to ignore such survey. Special discount rate. Only pay minimum RM20 per DBKL traffic summons.